Leading Wholesaler of barbie photo frame, sublimation photo frame, peak shape photo frame, square shape photo frame and photo frame from New Delhi. Widely desired by kids, the offered Barbie Photo Frame are designed in the most attractive manner and are priced reasonably. Manufactured in accordance with the industry set norms and guidelines, by trusted vendors, its quality never deteriorates. Further, the offered product manufactured using the finest raw materials and modern machines is known for its fine finish, superior sturdiness, and high durability. 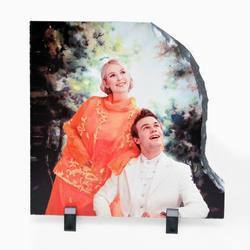 We are amongst the most reputed names in the industry, offering Sublimation Photo Frame. We are among the pioneers in the industry for wholesaling and importing Peak Shape Photo Frame. 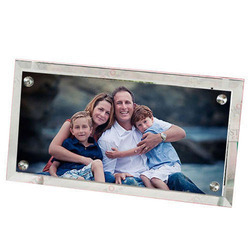 The offered photo frame is made from high-grade materials and sourced from a reliable vendor base. It is durable, resistant to abrasion and attractive in terms of design. 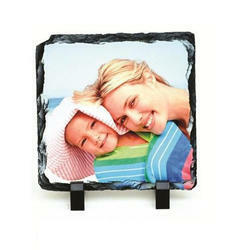 This photo frame is seamless in terms of finish and available at cost-effective prices as well. Looking for Photo Frame ?